People know any number of daft legal "facts”, such as that it's legal to shoot Welshmen with a long bow in Chester provided it's after sunset or that Berwick-upon-Tweed is still at war with Russia. 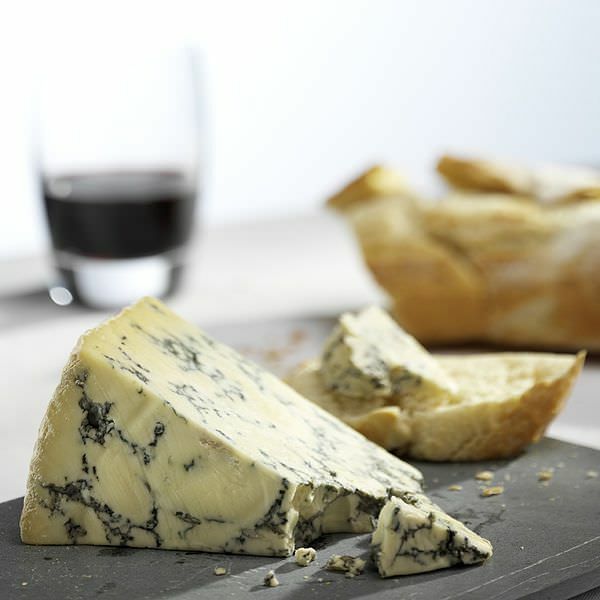 However, one daft legal fact which is undoubtedly true is that it's illegal to produce Stilton cheese in the village of Stilton, Cambridgeshire. Or, to be strictly accurate, one can produce hard, blue-veined cheese in the village of Stilton until the cows come home, and people do. What they can't do is produce such cheese and use the "S" word to describe it. Doing so would bring the wrath of the Stilton Cheese Makers Association, backed by the full weight of the EU, rolling down upon the unfortunate cheese-maker. PDOs are an example of a somewhat obscure backwater of intellectual property protections lumped together under the term "Geographical Indications" or "GIs". The development and theories behind GIs are various2 but is seems largely to have originated among the French winemakers and spread from there, cheese being an obvious next step. GI justifications include theories of terroir (that there are particular qualities of the environment from which the product in question derives its unique qualities e.g. Orkney lamb) or of expertise (a particular geographic area has become over many years a centre of expertise in the making of a particular product e.g. Scotch whisky). Although late on the scene compared to patents and copyrights, GIs have gained a lot of momentum over recent years, stimulated by similar impulses to the growth in farmers' markets and organic food production. As a result bodies such as the Stilton Cheese Makers Association are lobbying and presenting evidence to relevant registries both the obtain protection in the first place and then to make sure it's enforced. The right to use a GI is, technically, open to anyone who qualifies under the rules, but the relevant trade bodies make those rules. As gatekeepers they can be extremely protective and a distance of a few hundred yards or the use of a slightly differently shaped vat may be enough to exclude someone from use of a jealously guarded GI, even if they've been using it for centuries. The villagers of Stilton are currently campaigning for an amendment to the PDO, which is making its slow way through the Brussels bureaucracy. Only if, and when they get this will it be possible to say "Blessed are the cheese-makers" in Cambridgeshire. This cheesy tale should act as a lesson to anyone using indications of origin in their own marketing and manufacture. Is it a protected GI? Should it be? And if the gate closes at some later date, when GI status is achieved, on which side will you be standing? The main image used for this article is: 'Quenby Port Stilton' and was used under the terms detailed at the above link on the date this article was first published.